Sheraton Kitchens, a quality kitchen brand, launched their range of new products in June and are now ready to be added to your kitchen! 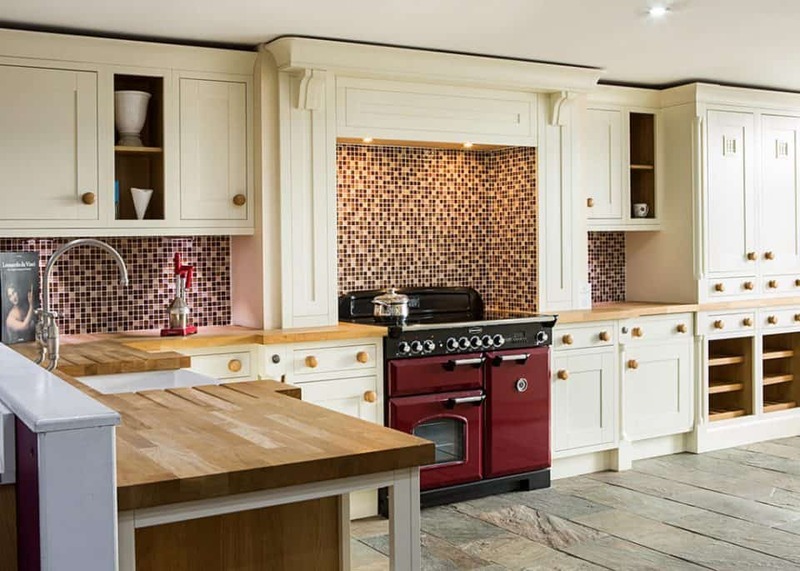 With an exciting collection of new features, handles, worktops and sinks, there is a product to suit every kitchen. If you’re considering updating your kitchen, such as having a brand new kitchen installed, Sheraton’s new products could be the answer. 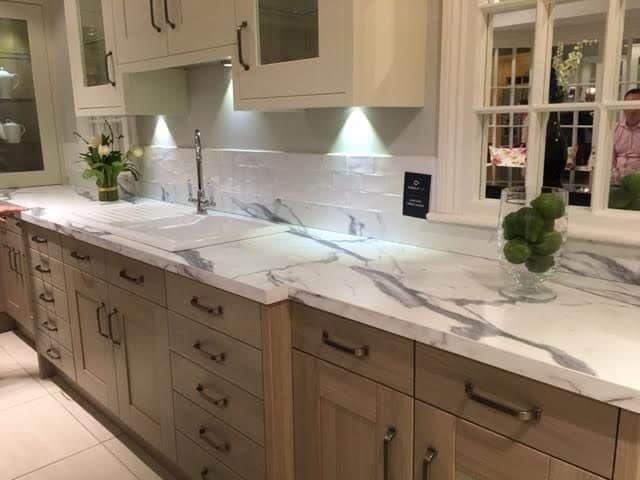 Within their new range, Sheraton Kitchens have introduced a number of additions that could make a big difference to your kitchen. Taking into consideration the finer details, Sheraton have introduced 11 new handles which work perfectly with their elegantly crafted cupboards and drawers, as well as a range of new sinks and taps. 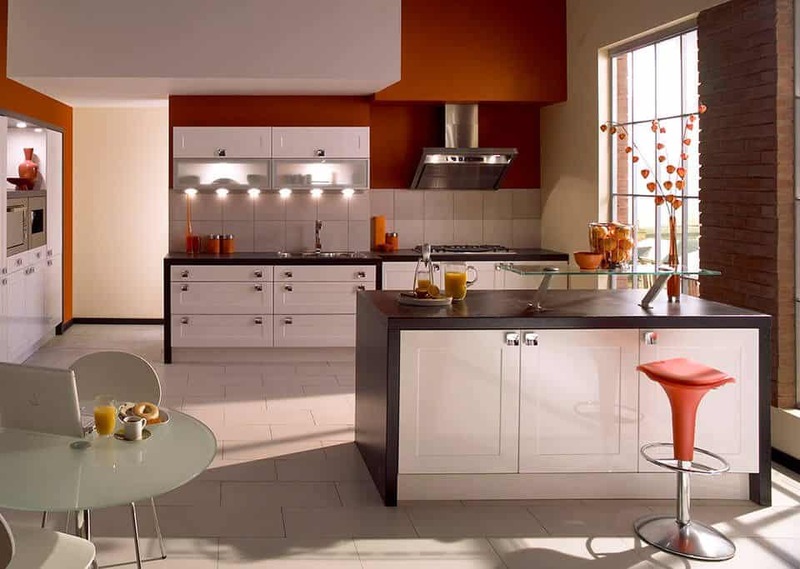 While these may seem like little changes, choosing the right one could add a completely different feel to your kitchen. Sheraton have taken the time to consider both the overall aesthetics as well as functionality, to ensure your kitchen is full of glamour and ease of use. With such a unique range, Sheraton have updated their catalogue of products with you in mind, making sure you can create the kitchen of your dreams. One of the more innovative and exciting products from Sheraton’s new range is the Grass ‘Tiamos’ soft-close hinge. Its soft-close action enables a 120 degree opening and concealed hardware such as the screws, to guarantee a sleek appearance. With the dampener concealed into the arm, they are one of a kind and unique to Sheraton. Needing only a small opening force, it is even child-proof to ensure no one’s fingers get trapped! These small, modern features make all the difference when it comes to your kitchen. 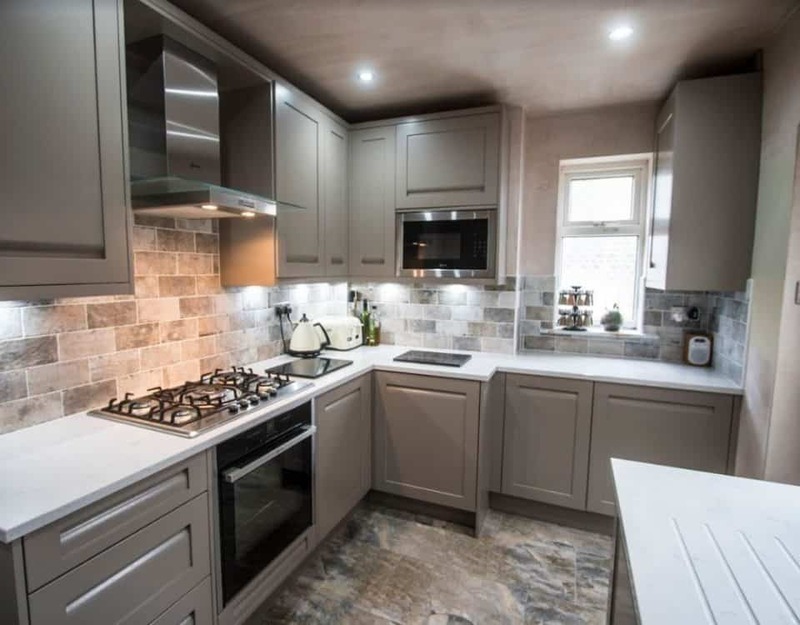 Together with their new and improved cabinet specification, Sheraton Kitchens have aimed to incorporate every aspect of your kitchen into its range of new products. After carrying out their own consumer research, Sheraton are able to bring some new colours to the table. 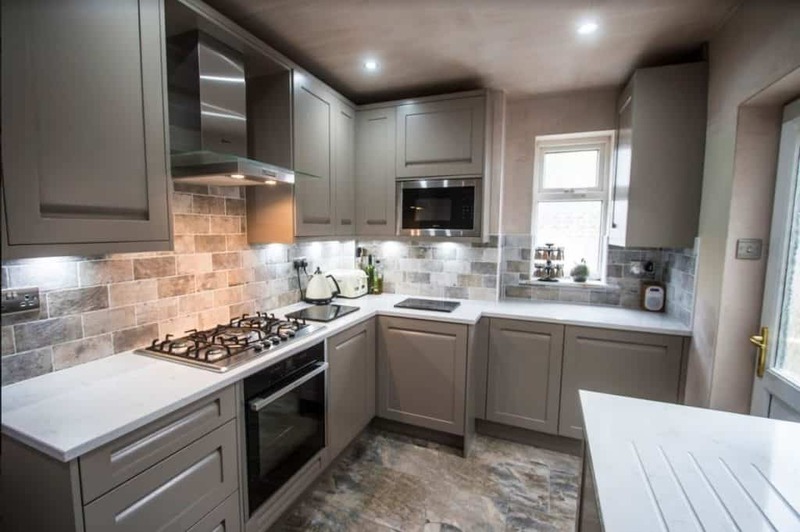 Launching 4 new luxury colours; Anthracite, Limestone, Oxford Blue and Sandstone, for your kitchen, you now have a total of 15 various shades to choose from. 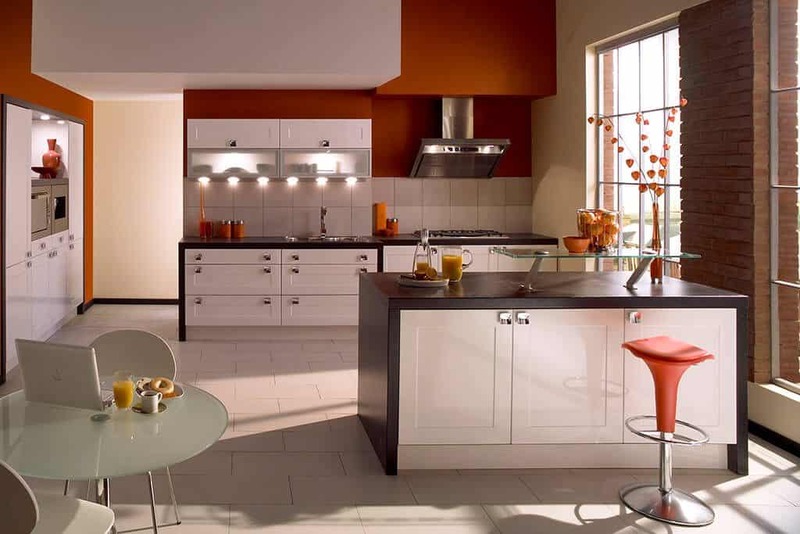 Depending on your personal preference, you can choose the perfect colours for your cabinets, doors or kitchen units. Designer friendly units have also been engineered to make sure you can store everything away in a neat, smart package. 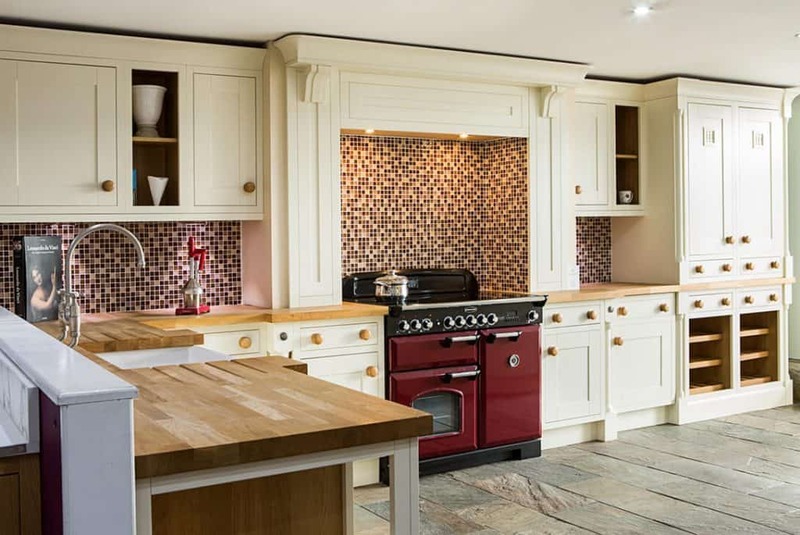 To learn more about the kitchen ranges we stock here at Ramsbottom Kitchens Company, contact us today!